When you're conducting a job search, you need to make it easy for employers to find you. Employers, who can be inundated with resumes when they post jobs, often seek passive candidates (qualified candidates who aren't necessarily looking for work, but who may be interested if the right job comes along). Anyone who doesn't want to pass up what could be an excellent opportunity should make their professional credentials readily accessible with Avjobs Resume Hosting. In addition to reviewing resumes from those who have applied, employers are actively sourcing candidates. They are mining Avjobs applicant resumes to find the best people to hire, regardless of whether the candidate has expressed interest in their company, or not. 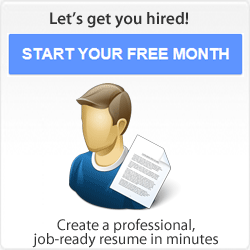 Using Avjobs, hiring managers contact candidates quickly and simply. 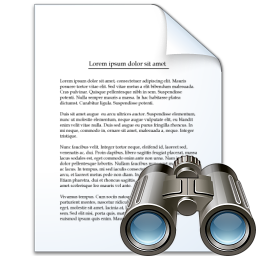 Job seekers can use passive candidate searching by employers to their advantage. What you need to do is to post your resume on Avjobs to make your information (resume, skills, experience, education, etc.) findable when companies are looking for candidates. 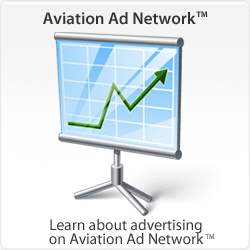 Avjobs helps you edit and tweak your resume and master profile, so you show up in the search results generated by aviation employers. When you want employers to find you, it's important that your resume and master profile have specific information regarding your credentials and qualifications. Update your resume regularly. Avjobs displays resume search results to employers by modified date (most current at the top). So, you'll want to update your resume frequently so it stays at the top of the list. 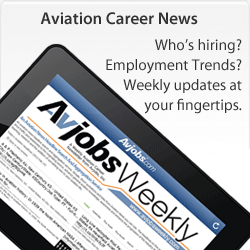 Avjobs is an important source of active and passive candidates for aviation employers. Be sure to include your experience as well as your education. Also include your association memberships, and even your personal interests and awards. 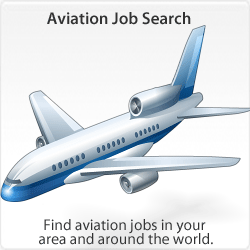 Once you have a master profile, potential employers will be able to find you and you will be able to connect with other users who can help you with your career and employment goals using our Aviation Directory. It's important to keep in mind that your presence needs to be both professional and presentable. It doesn't matter how often your resume or your master profile shows up if there are typos or grammatically errors. It's just as important to communicate professionally with your contacts - the people who contact you and vice versa. Make sure your emails and instant messages are composed appropriately - consider them business correspondence, just as a written letter or phone call would be.